When you’re looking for an SUV to drive, why not make the choice to have a premium model that gives you more of what you want in the vehicle you’ll be ready to drive. 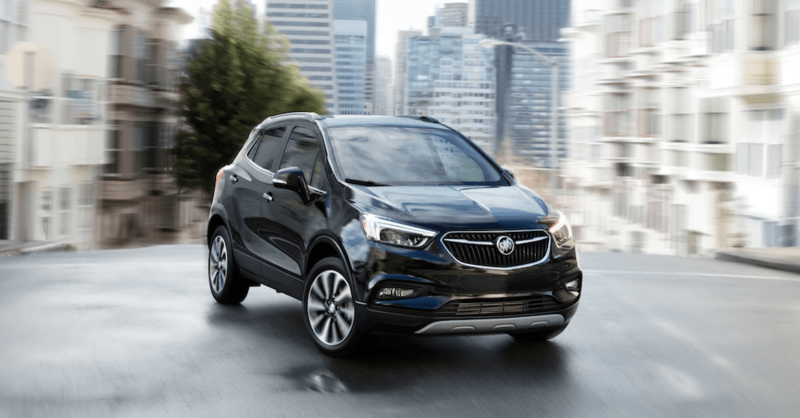 The 2018 version of the Buick Encore is a compact crossover SUV that’s attractive, upscale, and filled with items that will make the drive right for you. This compact Buick crossover offers you generous fuel mileage and the spacious cargo and passenger area that can make it easy for everyone to be comfortable when you take them on the road for a drive.